Recently got a bit of #boozemail from Amaro Lucano and it’s 👌. I didn’t know amaros existed until about a year ago when I bought my first bottle of Fernet. (Mind: 😌💥) An amaro is an after-dinner digestif made with a mixture of herbs, spices, and essential oils. Most amaros range from extremely bitter (Fernet) to soft and sweet. 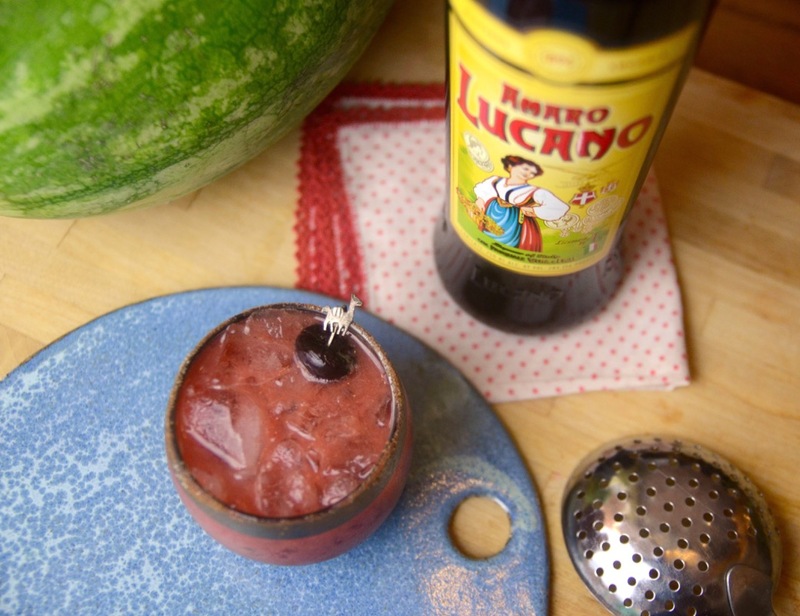 Amaro Lucano definitely falls on the sweeter side of amaros, which is perfect for summer! I found this recipe on their Facebook page and chose it because I’d just made a fresh batch of orgeat. Add all ingredients to a shaker + shake. 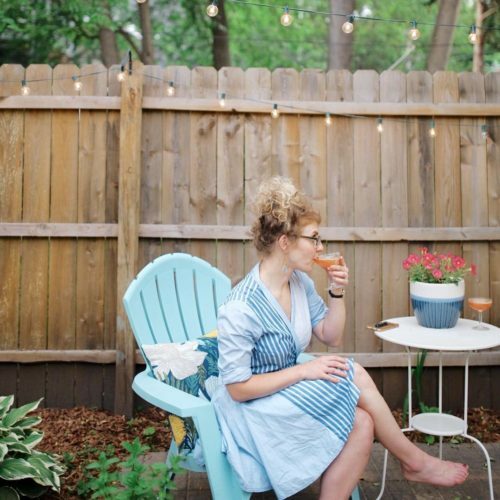 Pour over ice into a glass with a cinnamon sugar rim.